Whatever it is you’re looking for, we have the perfect rental furniture for you: sleek and simple or a custom-made design, for indoors or outdoors, for private or company events. Because we’re so keen to be better than the rest, we offer – along with a large selection of traditional rental furniture – event furnishing designed and created by us. As a result, we can offer you furniture that is perfectly suited to the requirements of your event both in terms of design and function. 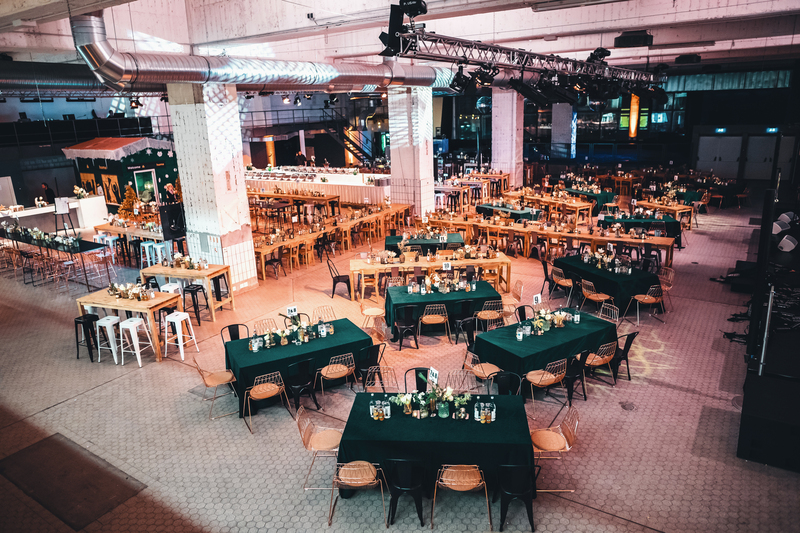 In addition to the perfect rental furniture for private parties and company events, we offer comprehensive advice during the planning phase and, if required, an all-inclusive, worry-free support package that includes setting up before the event and packing up afterwards. 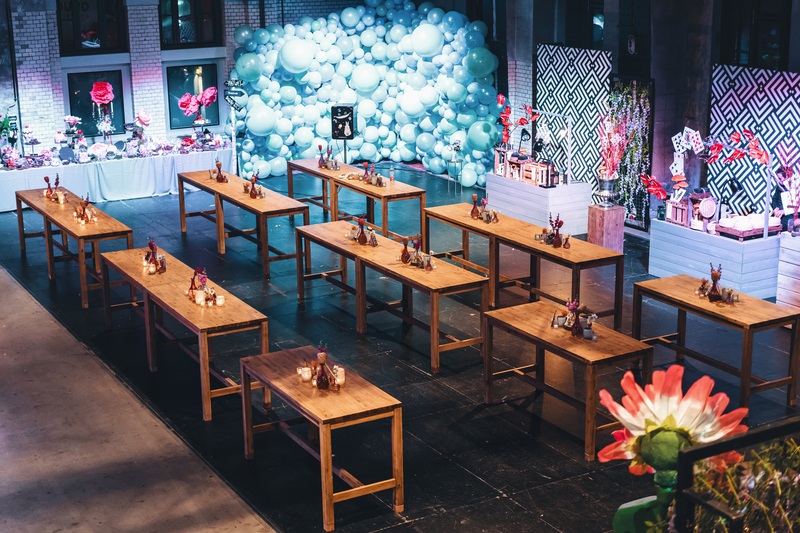 Whether it’s for a small but significant celebration or for a major multi-day event, we have the perfect rental furniture for every taste and occasion. As creative decorators, we not only have the right equipment, we also have what it takes to do something with it!